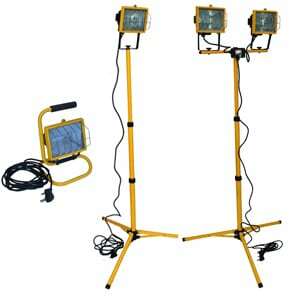 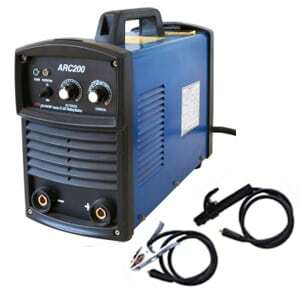 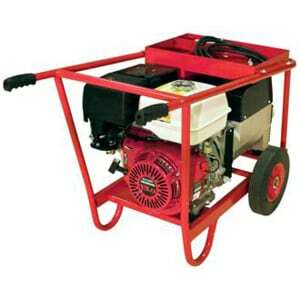 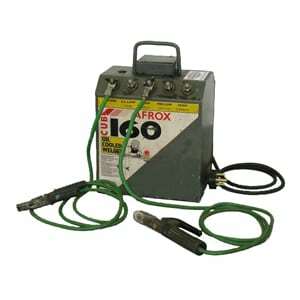 Generators are perfect for providing on-site electricity for lighting and power tools. 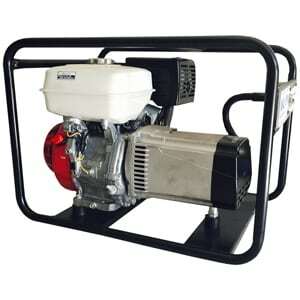 Never refuel a generator unless the engine is stopped and cool. 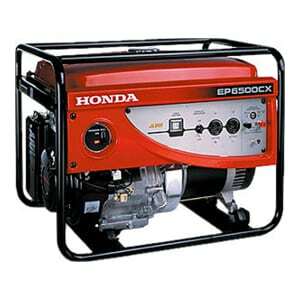 Re-fueling a hot engine can result in burns or explosions.